awesome ya it looks like an 80's theme rokk on. 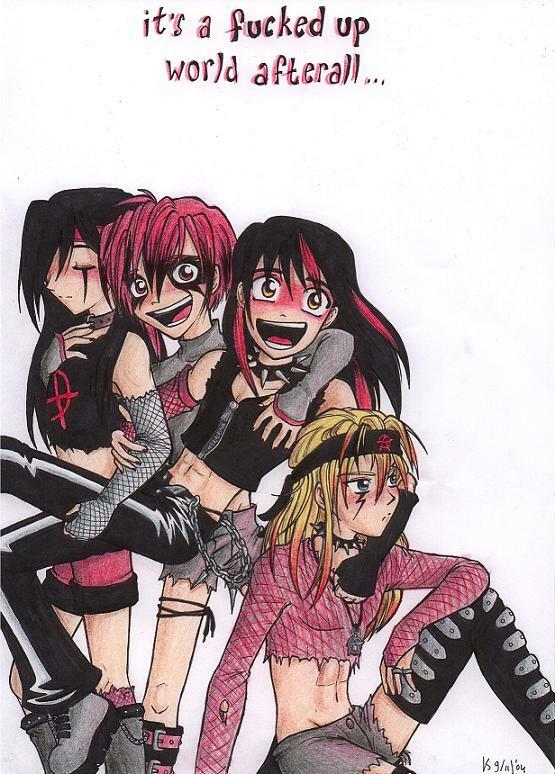 awesome pic i love there clothes nya!!! SOME ONE SPEAK AHHHHHH!!!! this is a GOOD pic!!!! ?????? you did say tht it was on msn anyway wht is rong saying tht?!?!?!?! ?